Do you want to convert HTML pages to PDF format for easy viewing and sharing? 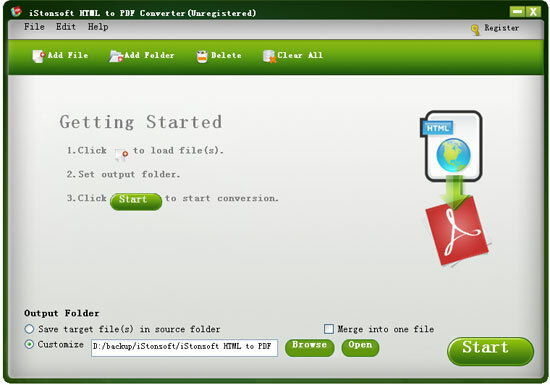 If so, you need this iStonsoft HTML to PDF Converter as your assistant. With it, you can convert any webpages to PDF in just a few clicks.